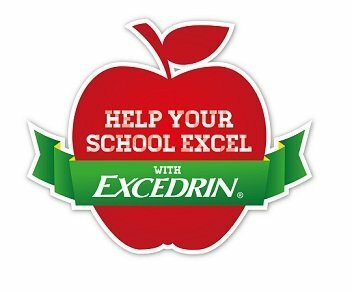 Help Your School Excel – Win $10,000 for your school from Excedrin! Whether you love it or loathe it, back-to-school season is still in full swing! School supplies have been purchased, back-to-school outfits bought and worn, lunches planned; but that doesn’t eliminate the headaches that come with having a child in school for the rest of the year. Need I mention sports practices, after school activities…..I could go on! Why do parents get headaches? According to a recent survey by the makers of Excedrin®, more than one-third of parents* cite getting themselves (41%) and their children (43%) back on a schedule at the top of the list of things that might cause their headaches during the back to school season. And a large majority of parents (85%) think their schools are in need of new or upgraded supplies such as pencils and paper and computers or software and gym/sporting equipment. Now with every purchase of Excedrin®, parents can enter for a chance to win $10,000 for their child’s school. If you’re one of those parents, it’s probably a good idea to remember to put Excedrin® on your shipping list, along with pencils and folders. The good news is, with that purchase you’re able to enter for a chance to win $10,000 for your child’s school through the “Help Your School Excel with Excedrin” Sweepstakes! To enter simply visit Facebook.com/Excedrin. NO PURCHASE OR PAYMENT OF ANY KIND IS NECESSARY TO ENTER OR WIN. A PURCHASE WILL NOT INCREASE YOUR CHANCES OF WINNING. Runs 8/15/13 at 9:00:00 AM CDT to 9/15/13 at 11:59:59 PM CDT. Must be 18+, a legal resident of the 50 U.S./D.C., & have a valid email address & Facebook account. See www.facebook.com/excedrin for rules. To enter for free, hand-print your full name, address, phone number, date of birth, email address, and name of school, and mail to: “Help Your School Excel With Excedrin® – Free to Enter”, PO Box 11387 South Bend, IN 46634-0387, postmarked by 9/16/13 and received by 9/23/13. Void where prohibited. 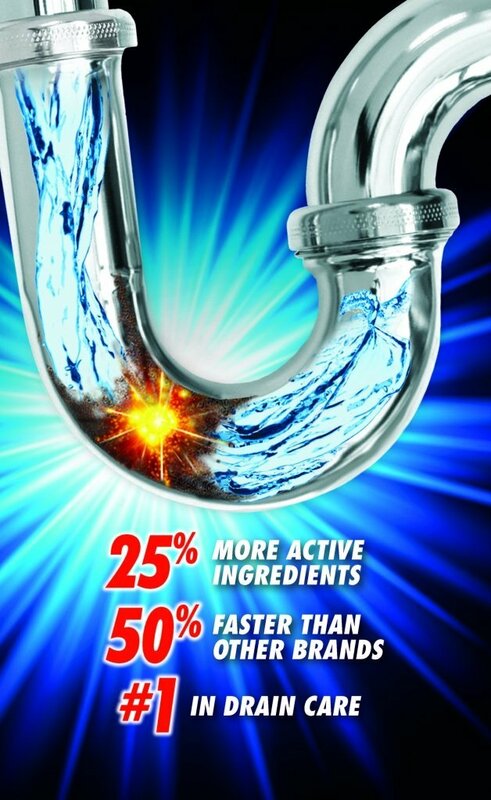 Sponsor: Novartis Consumer Health, Inc. This post is part of a sponsored campaign with Excedrin® and MomSelect. All thoughts and opinions are my own.